Has it ever happened to you that just as you are about to run out the door, looking ravishing in your perfect dress and makeup, you spot an angry red pimple, rearing its ugly head on your nose? In times like these, you frantically search for a quick fix to banish this unsightly oddity from your face. Now, I happened to find myself in a similar pickle a couple of days back. 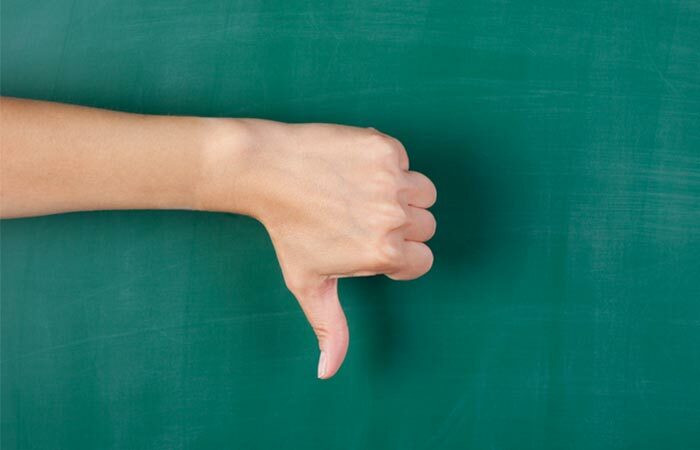 And I wondered how great it would be if I had access to a handy list which would give me a quick recap of the dos and don’ts that would allow me to bid a quick farewell to my unwelcomed guest. 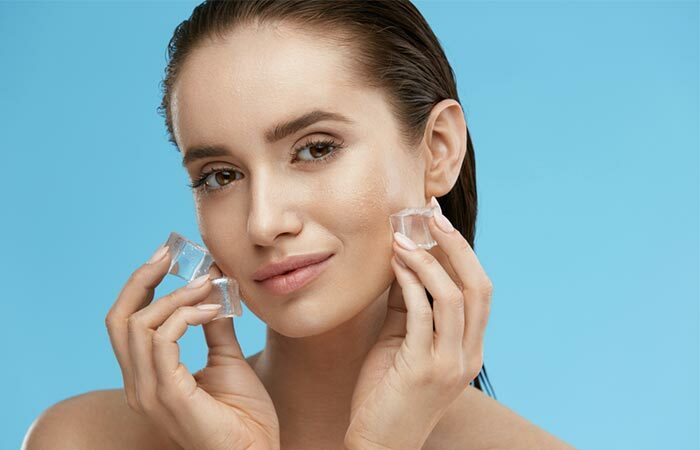 If the zit is particularly painful and causing you a lot of discomfort then you can use ice to calm it. It can relieve your discomfort and reduce the swelling. Just wrap a thin cloth around a piece of ice and put it on the pimple for about a minute or so. You can do this as often as you like, just be sure that it doesn’t irritate the skin surrounding the pimple. 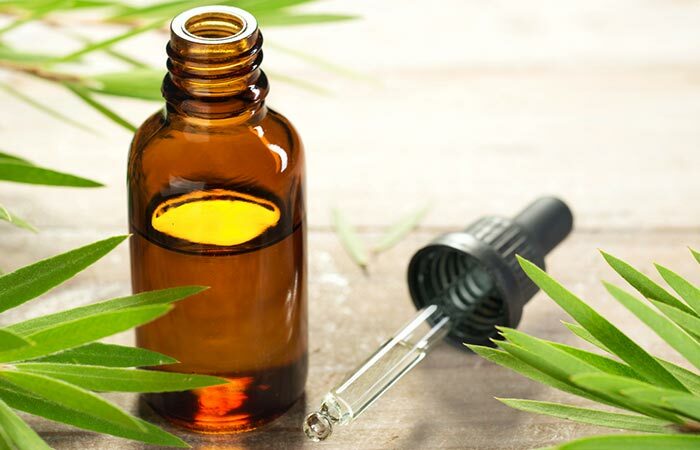 Tea tree oil has anti-bacterial properties and anti-inflammatory properties which can also kill P. acne (a bacteria responsible for causing acne) . Its anti-inflammatory properties can also make the swelling subside. You can use it in its diluted form, or you can use creams or lotions that have it as an ingredient. You can also try using OTC products that contain either sulfur or benzoyl peroxide, and resorcinol. 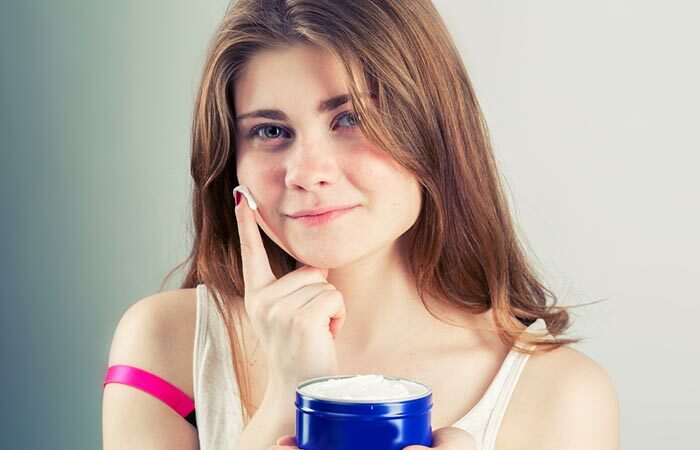 These ingredients are commonly found in the OTC products that are meant for treating acne. Benzoyl peroxide and sulfur work by removing excess oil from the skin and killing the bacteria that causes acne. However, they also make your skin very dry, so do not use more than the recommended dosage. A lot of products that are prescribed to treat acne have a very drying effect on your skin. Therefore, to provide some relief to the dry and peeling skin, use a water-based moisturizer. Since using an oil-based moisturizer can further exacerbate the irritated skin, opt for a water-based one. We know that a red pimple on your nose is like a shining beacon which is beckoning you to prick it and just be done with it. But you would do well if you refrain from it. Picking on the pimple can increase your risk of infection, also the pimple wouldn’t heal properly which makes it all the more likely to scar. No matter where you heard this from, we are here to tell you it is completely ineffective. 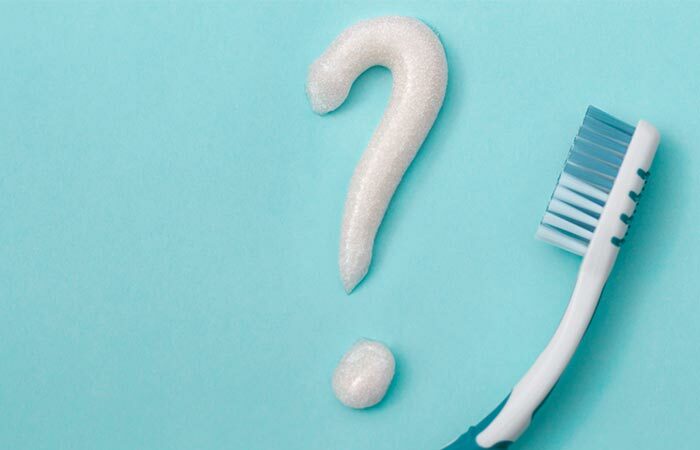 Worse, there are ingredients like fluoride in toothpaste which can exacerbate the problem of acne, and you can also be allergic to the whitening agents present in the toothpaste. The claim for crushed aspirin’s effectiveness in treating acne is based on the fact that it contains salicylic acid which is usually used in treating acne. However, the products that are meant for treating acne contain salicylic acid in a definite proportion. This is not the case with aspirin, which is meant to treat different ailments. 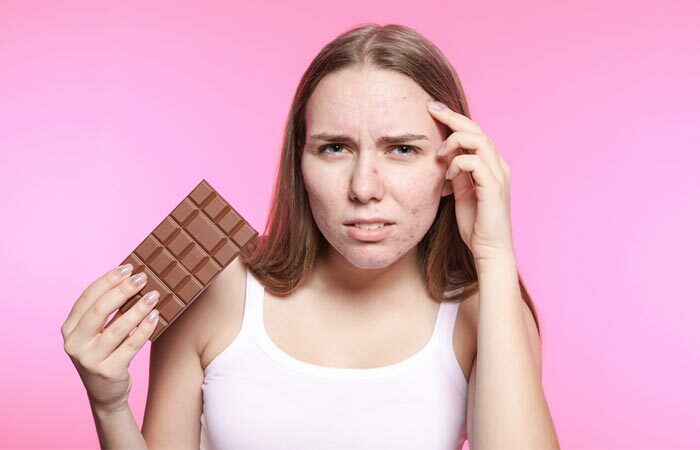 For a lot of people, acne and pimple get triggered when they consume certain foods, a late-night burger or perhaps chocolate. So, if you are suffering from an outbreak, and you have such triggers, it’s best to stay away from them for a while. Even if they promise magical fixes, don’t be fooled by that. Anything that seems to be too good to be true probably isn’t the case. 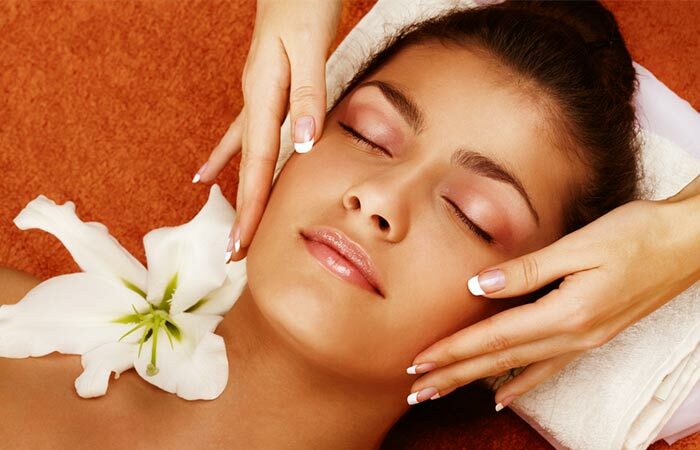 Also, sometimes, treatments like facials may leave your skin looking more irritated. Therefore, it’s best to leave them for some other time when you don’t have the problematic pimples bothering you. Follow these dos and don’ts and you will glide over your next breakout episode smoothly. Remember, stress and stress eating is only going to add to your pimple woes, so just put your feet up and relax. 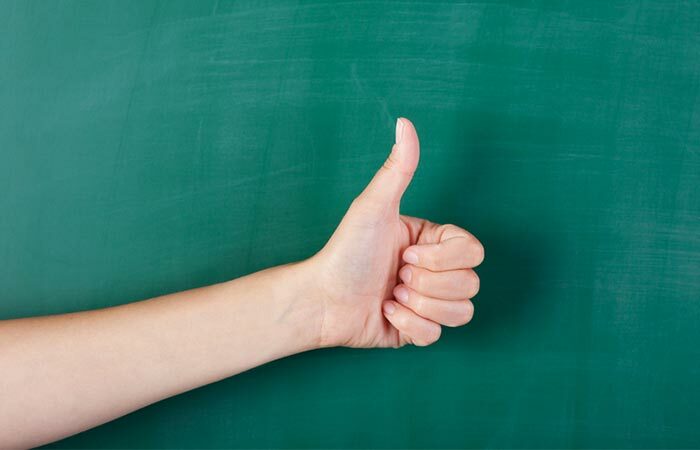 Take care to follow these tips diligently. You will see an improvement soon enough.